What a find! 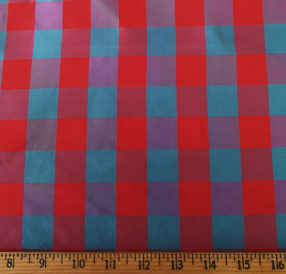 This 100% silk check in Red and Blue has bands 1″ wide. 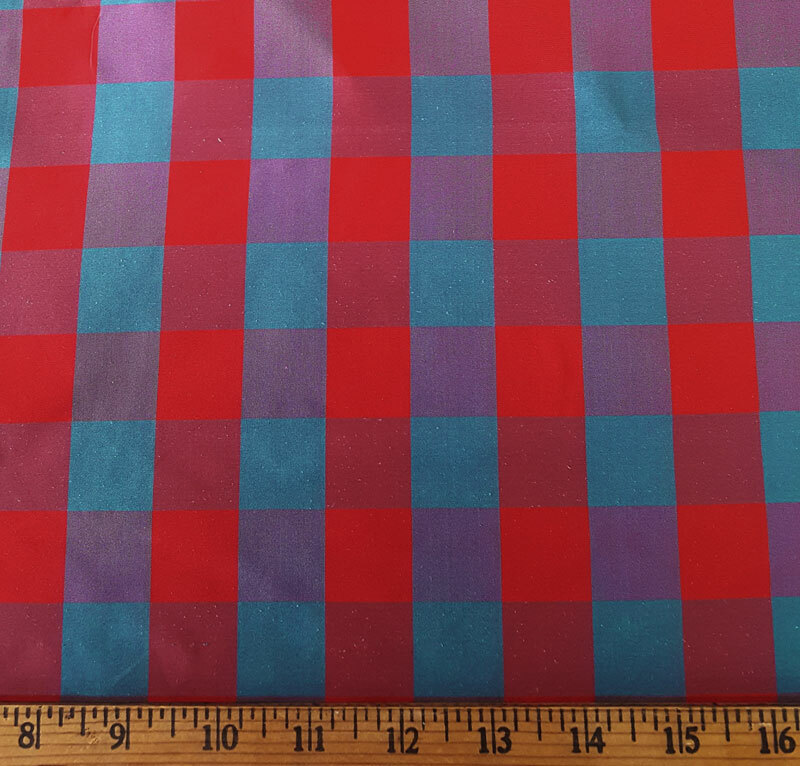 The bold pattern is a wonderful choice for many projects, especially in the Victorian Era and the 20th Century.